In his many years as an entrepreneur and personal finance advisor, Ramit Sethi has heard a lot of terrible career advice. 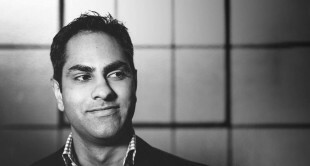 But, the business advice Ramit singles out as being the least helpful is surprising. It’s not about the business cards. However, that doesn’t mean Ramit is suggesting you ignore passion altogether. “All of us want to find what we love, and then get paid for it. It’s just we’ve been sold a bill of goods that we should wait for our passion to fall down out of the sky, instead of actively pursuing it. Rather than the passive approach of following passion or waiting for it to strike, Ramit suggests a much more active, incisive approach to finding the work — and the life — you’ve always wanted. 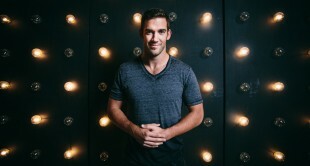 The bottom line: don’t wait around, expecting your passions to bubble up to magically reveal themselves. You need to take an active role in trying new things and giving yourself the opportunities you need, in order to discover your true passions and turn them into a profitable business idea. That’s where thinking strategically — almost like an experimental psychologist — comes in. You can do that by meeting people who work at the company, asking what a typical day looks like, getting a sense for the corporate culture, and understanding their salary ranges. When you work through those options early on — before you’re even looking for a job — you can either decide that, yes, this is an option you’d like to keep open for the future, or that no, this role or company wouldn’t work for you. 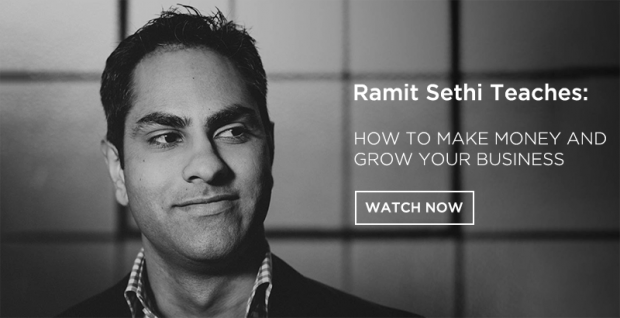 For much more, check out How to Make Money and Grow Your Business with Ramit Sethi, right here on CreativeLive.